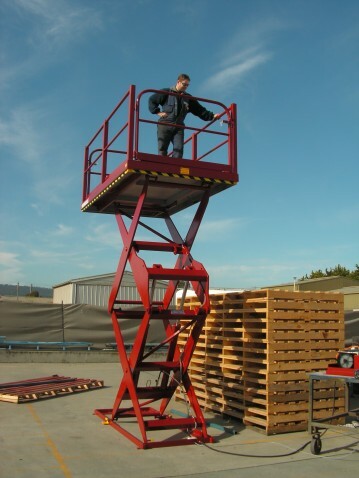 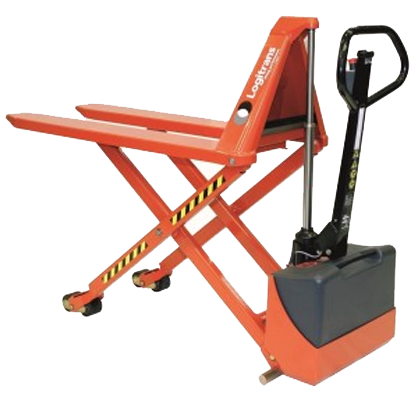 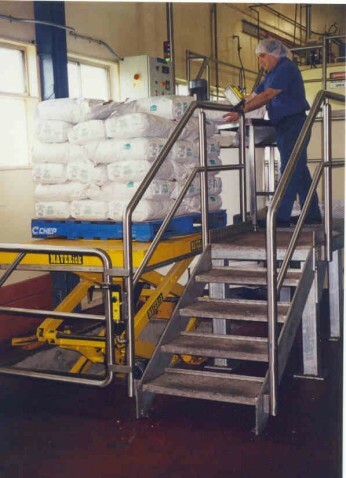 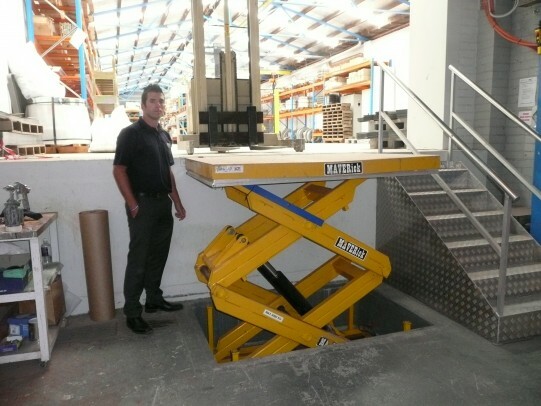 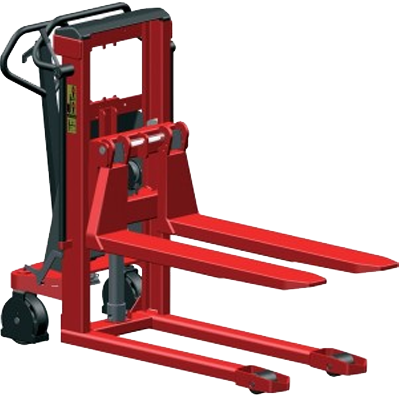 With the variety of designs and models, load capacity of between 20kg and 5 metric tons and a lift range of 1170mm to 5900mm, we offer a very large selection. 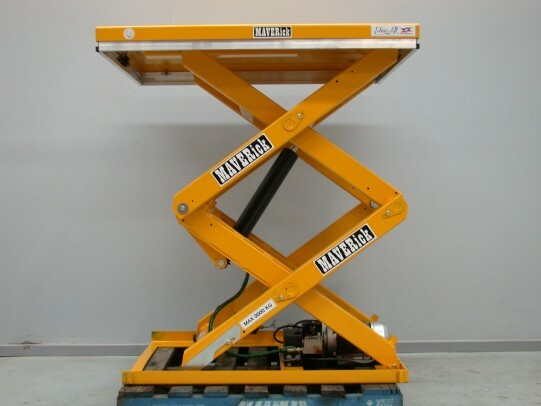 The left tables are available in different colours, with a range of different accessories or control units – all tailored to the needs and requirements of the customer. 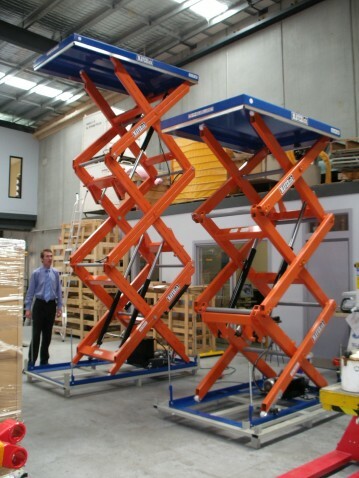 See the attached PDF Brochure for more detailed information relating to the range.